The Carnegie Library thefts have been in the news the last few months. And when I remembered that I had a book from the Carnegie, I got it down from the shelf and started researching it. 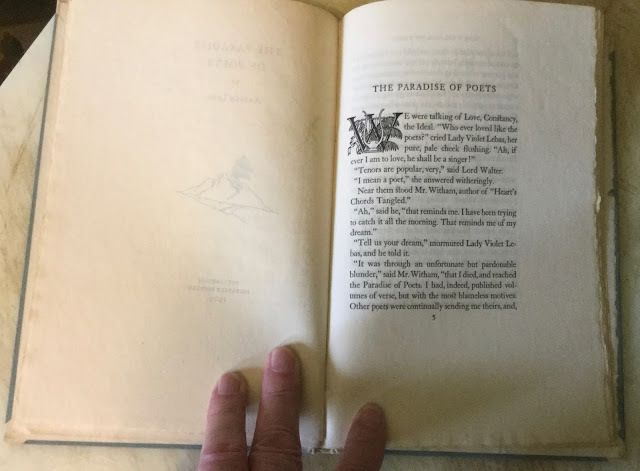 I knew my book, The Paradise of Poets by Andrew Lang, wasn't one of the missing or damaged books because I didn't spend that much money on it. But I always regarded it as special because only fifty copies of it were printed. 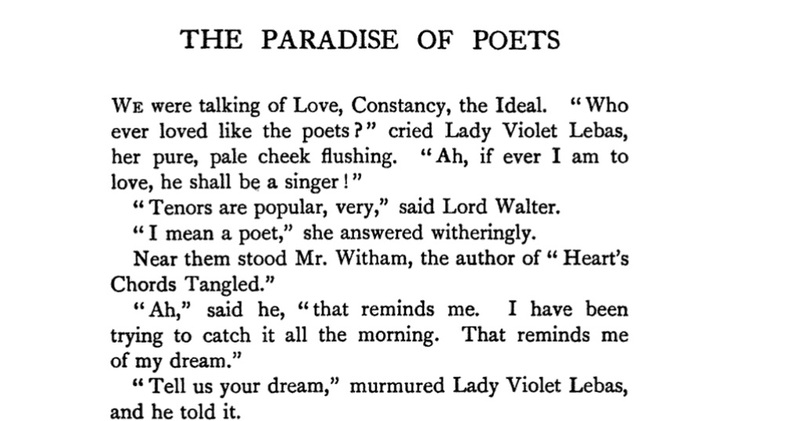 As with most of Andrew Lang's pieces, The Paradise of Poets first appeared in periodical form. 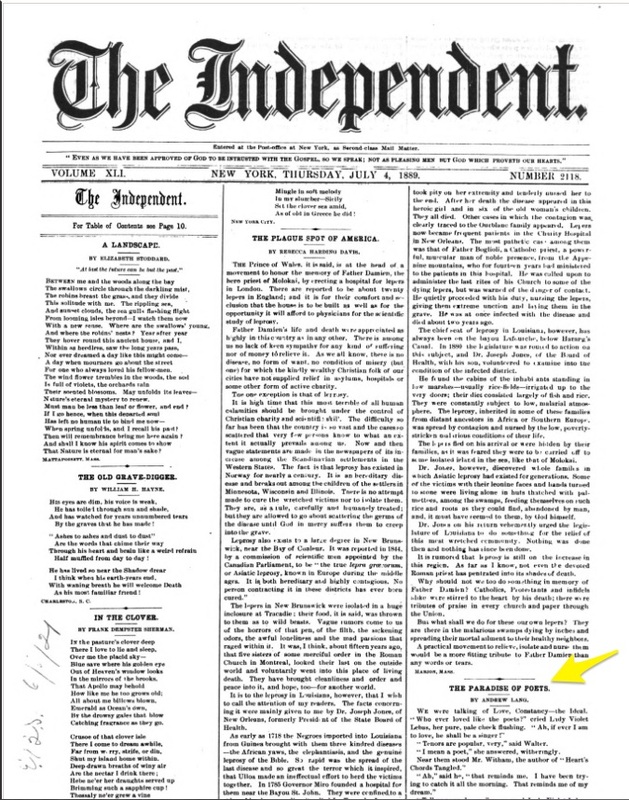 It was first published in the July 4, 1889 issue of the New York periodical, The Independent. 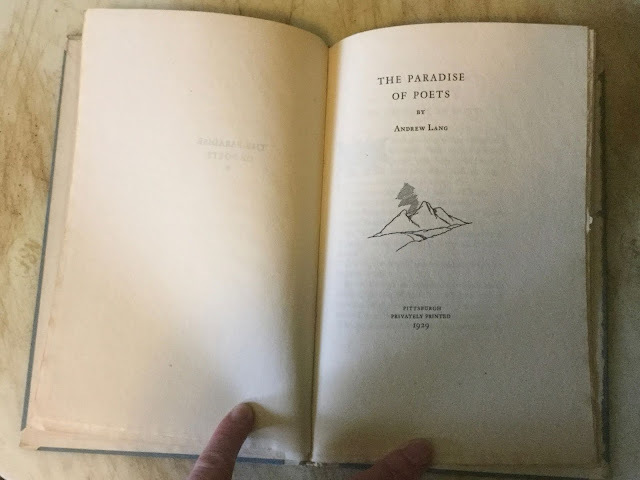 The Paradise of Poets first appeared in book form in 1905 as one of the seventeen chapters of Andrew Lang's Adventures Among Books. In 1929, The Carnegie Institute of Technology received permission from Longmans, Green and Co, the publisher of Adventures Among Books, to reprint The Paradise of Poets. Andrew Carnegie (1835-1919) was one millionaire who believed in giving back to the community. In 1900, he donated a million dollars to the city of Pittsburgh to create a technical school where the working men and women could learn a trade or enhance their lives through arts and crafts. The school eventually became known as the Carnegie Institute of Technology or Carnegie Tech for short. 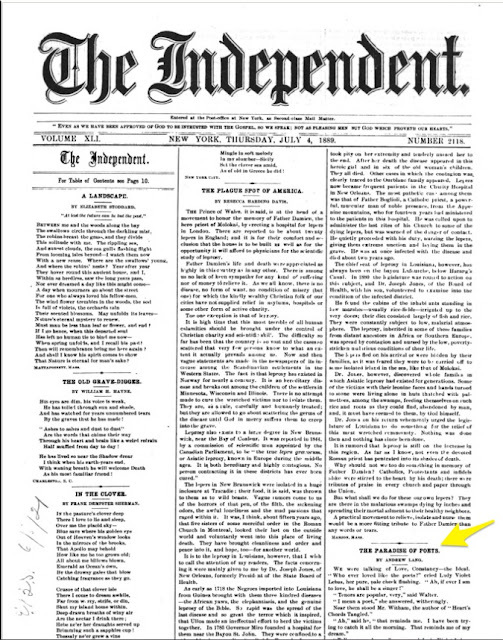 Since 1911, printing had been one of the courses taught at the Carnegie Institute of Technology. In 1922, the Institute hired Porter Garnett as its Professor of Graphic Arts to teach fine printing. He was a member of the Bohemian Club and had been Assistant Curator of the Bancroft Library, University of California at Berkeley since 1907. In 1923, Garnett founded the Laboratory Press at the Carnegie Institute, the only program in the country where a student could receive an education in the art of fine printing. 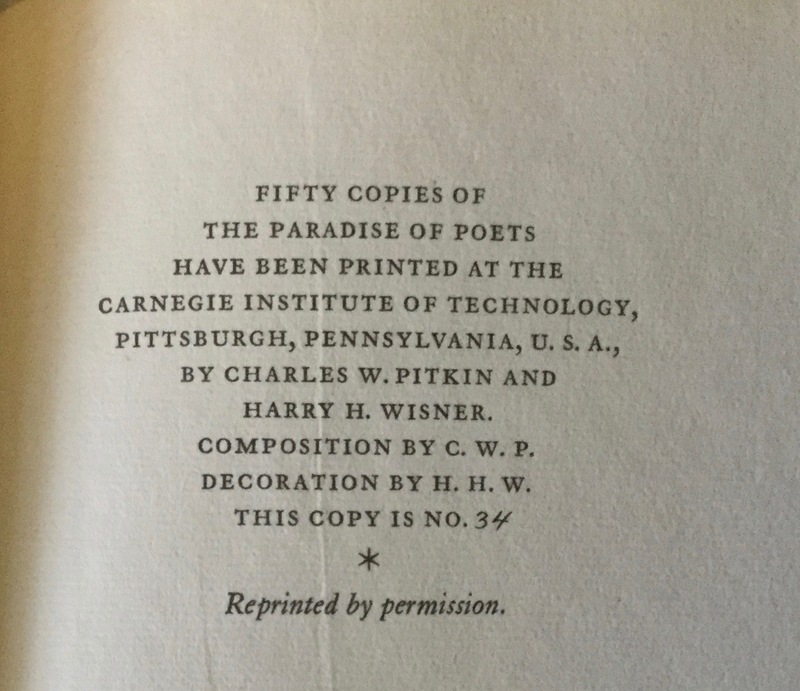 There is nothing in the Colophon of The Paradise of Poets that shows that Porter Garnett or the Laboratory Press had anything to do with its publication. The Laboratory Press is not identified on the title page as the printer. Nor is its printing device in evidence on any pages. Except for the first letter, there are no graphic designs one would expect if the Laboratory Press was indeed the printer. 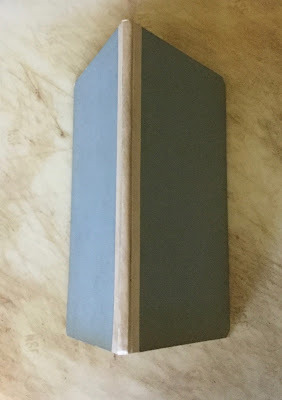 There is not even a title on the spine or on its front cover. 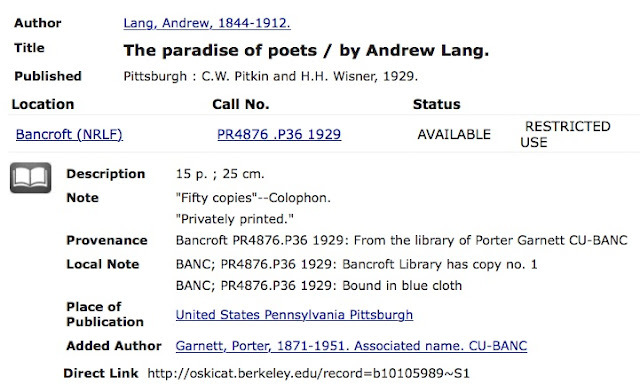 Now here is the big question: If Porter Garnett had nothing whatsoever to do with the printing of The Paradise of Poets then why was he given Copy No. 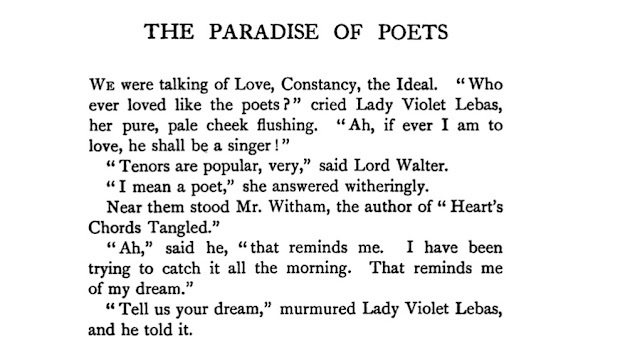 1 of The Paradise of Poets? This census is a work in progress. Information will be added as I receive it. Copy No. 1: The UC Berkeley Libraries, Bancroft Library; from the Library of Porter Garnett. Copy No. 2: The Louisiana State University Libraries. Copy No. 3: The Carnegie Library of Pittsburgh. Roger Lancelyn Green, former owner and donor. Copy No. 9: The Library of Congress; from the Frederic W. Goudy Collection. Copy No. 10: The Newberry Library; purchased Dec 1929. Copy No. 11: the Carleton College Library; Laurence McKinley Gould Library. Copy No. 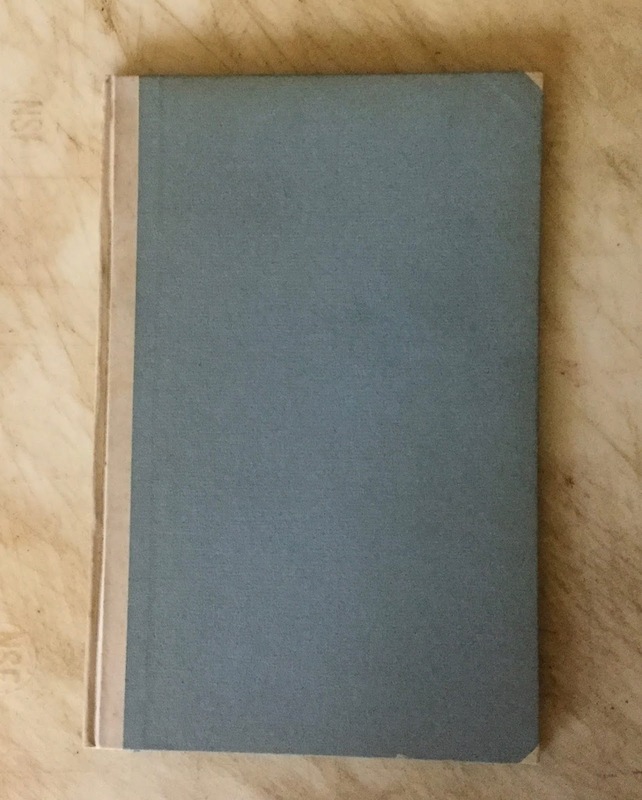 17: The University of North Carolina at Chapel Hill; presentation copy from Harry H. Wisner dated 10/10/29. Copy No. 18: The University at Albany; Minerva Library Catalog incorrectly records No. 9 as the University's copy; I queried the library and the librarian physically checked the book; they have copy no. 18. Copy No. 20: The Library of Congress; from the Pforzheimer Bruce Rogers Collection; presentation copy to Bruce Rogers from H. Wisner (with his card laid in). Copy No. 23: The Newark Public Library; gift of H. H. Wisner. Copy No. 24: The Huntington Library; gift from Harry H. Wisner, Oct 21, 1929; small card with autograph presentation inscription of Harry H. Wisner tipped in on inside front cover. Copy No. 26: The British Library. Copy No. 34: The Library of Jerry Morris. Copy No. ? The Princeton University Library; Elmer Adler, former owner; bookplate of Elmer Adler designed by Rockwell Kent. Copy No. ? The Grolier Club. It is interesting to me that so many of the low-number copies came from private collectors, suggesting that the school or the printers gifted them to people or institutions important to them. The Wisner inscriptions suggests this too. 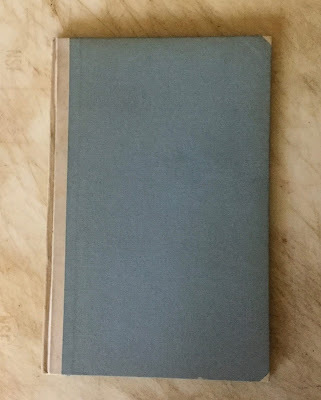 I am assuming the printers were students or staff at Carnegie (Wisner in fact appears as a student designer, calligrapher and typesetter in a 1928 specimen from the Laboratory Press), which would be why Garnett was at the top of the list even though neither he nor they labeled the book Laboratory Press. Perhaps Wisner had already graduated? NL accessions at the period are not always very informative but this one was given a number that implies it was purchased not gifted. Both Harry H. Wisner and Charles W. Pitkin had careers in the printing/book industry. Wisner became Chairman of the Case-Hoyt printing plant in Rochester, New York. Pitkin became Assistant Professor of Printing at the Carnegie Institute, and then went to work for Doubleday and Company as Plant Manager and then as Vice President and Director of Manufacturing. Just stumbled across this. Harry Wisner was my grandfather. Interesting read. See my August 2011 post: http://blog.mysentimentallibrary.com/2011/08/grand-moments.html I've had several grandchildren and great grandchildren of people I've written about contact me.